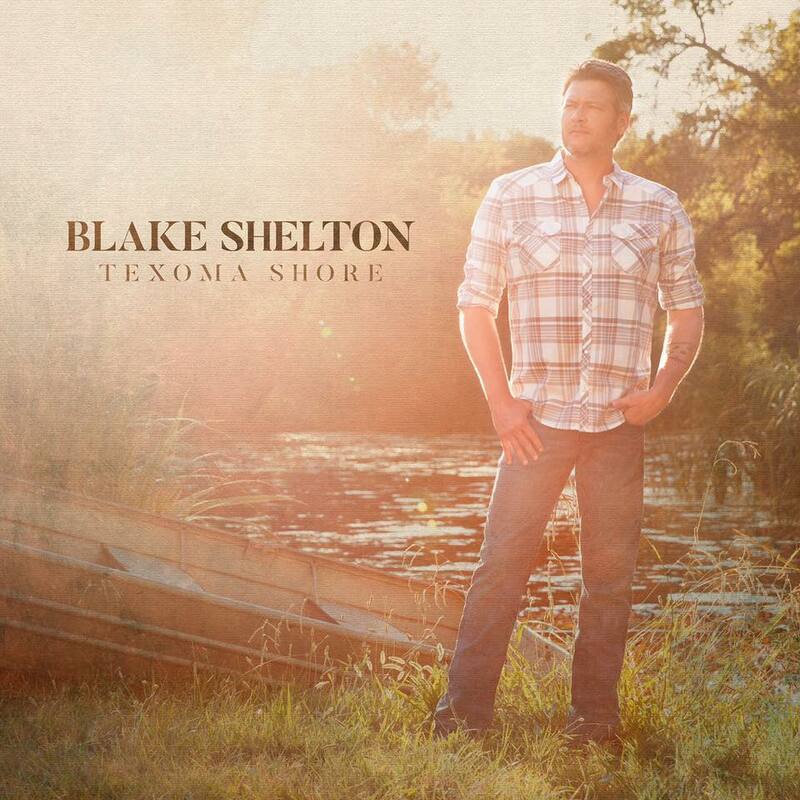 Texoma Shore showcases what Shelton does best, combining a little bit of humor, a touch of romance and a whole lot of country. 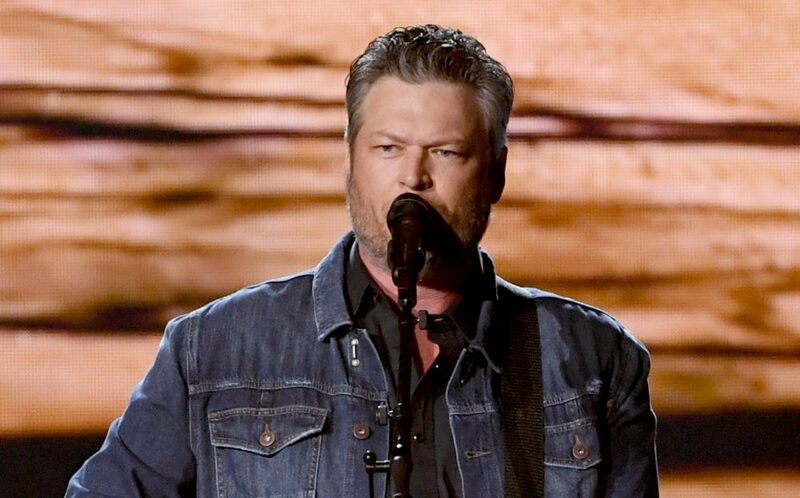 Blake Shelton returns to his roots on his new album Texoma Shore and embodies a sound that’s grounded and down-to-earth, much like the beloved early hits that turned him into one of the genre’s modern day staples. The latter track tells the story of a man who can’t seem to grasp what his dream girl sees in him, wondering why she chooses to love him when he feels unworthy. 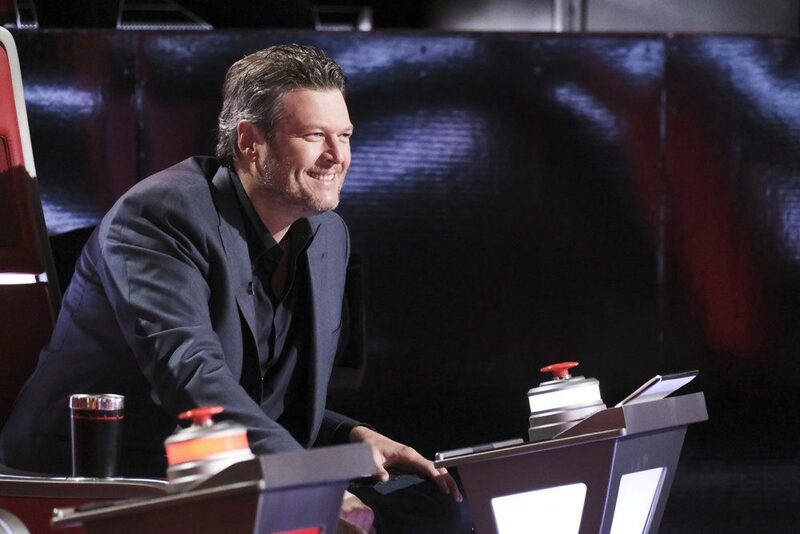 “When I see you looking at me / I gotta ask / What did I do to get to be the one you give your heart to,” Shelton ponders in the chorus, crooning out his smooth vocals all the while. But it’s “Turnin’ Me On,” the sole track co-written by Shelton, that feels like the most personal song on the record, making present that common thread of humility. A soft guitar pulls you in like the woman Shelton describes in the song, sounding as soulful as ever as he details the intoxicating woman he can’t take his eyes off of, seemingly demonstrating his true feelings for Stefani. He continues this sense of romance on “The Wave” with the swoon-worthy lyrics, “I was a boat trapped in a bottle / Dyin’ for water / you were the ocean / I was a compass that couldn’t find heaven / I didn’t know how bad I was broken,” comparing the woman who saved his life to a wave on the shore, washing away all his pain and hurt. 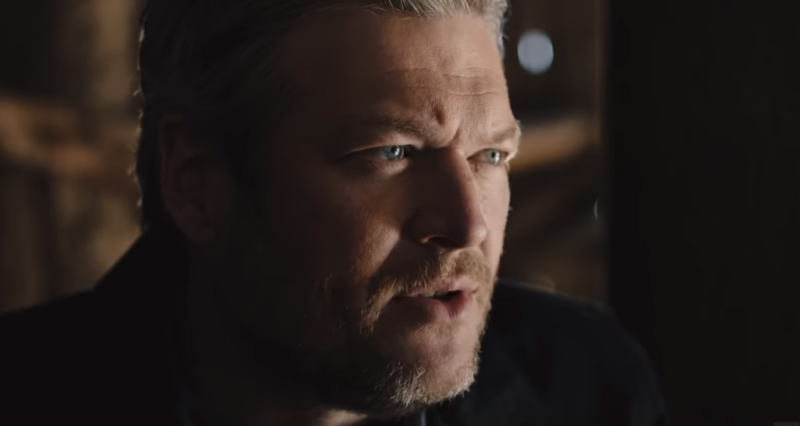 While the album as a whole is fairly mellow, no Blake Shelton album would be complete without one song taking on the persona of his trademark sense of humor and “Money” certainly does the trick. Shelton includes a hint of his southern drawl as he spits out sly lyrics that reference rubber rent checks, living on Ramen and chapped asses that can’t afford Charmin (yes, you read that correctly) in a song that’s really meant to be a compliment about a girl who makes him feel like a million bucks, even though he’s penniless. But it’s the album’s final number that will arguably stick with you more than most. “I Lived It” is a humble, heartfelt way to gracefully close out the project, taking the listener inside a simple childhood on the countryside that is so descriptive, it sounds like Shelton could’ve written it himself. Details of comforting childhood memories of driving around in his grandfather’s truck and spending the summers mowing lawns for cash are backed by a poignant melody will tug at your heartstrings, just as much as the sincere lyrics.